We’re proud to host David Cliff as our certified golf instructor and club repair technician. David has been with Tamarack Golf Club since 2000, first as an assistant greens keeper, and after graduating from The Golf Academy of America, he returned to offer professional lessons and run the repair shop. A true asset to the club, David also holds an Associate’s degree in Business Management and Golf Complex Operations. 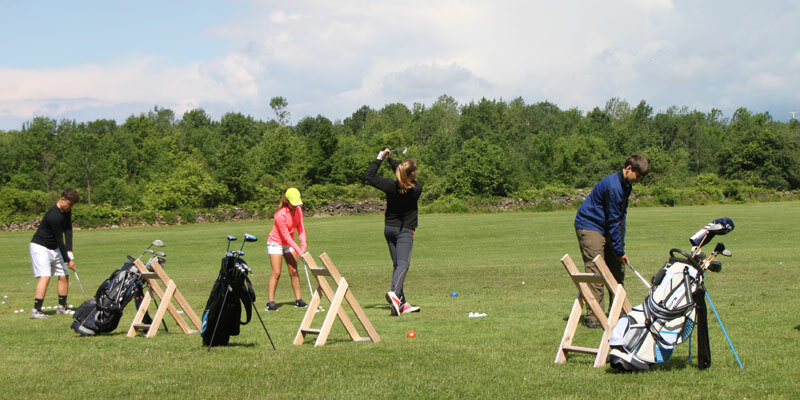 Lessons are $25 per hour (plus cost of balls) and are offered at Tamarack Golf Club and the Scriba Driving Range. For information on expert golf lessons or club repair in Oswego NY, please call David at 315-591-4833 or Tamarack Golf Club at 315-342-6614.